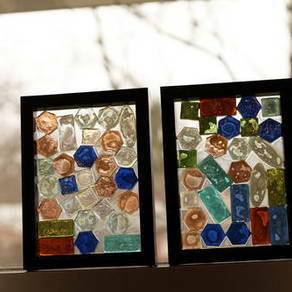 Today's mothers of daughters have so much to teach their girls about their worth and strength. Girls need to know that they have a voice that matters, that they can play any sport or instrument, that they can study anything they want, and that they can dream big. From issues of consent to STEM subjects and team or individual sports, encouraging girls to reach their full potential starts when they are very young. 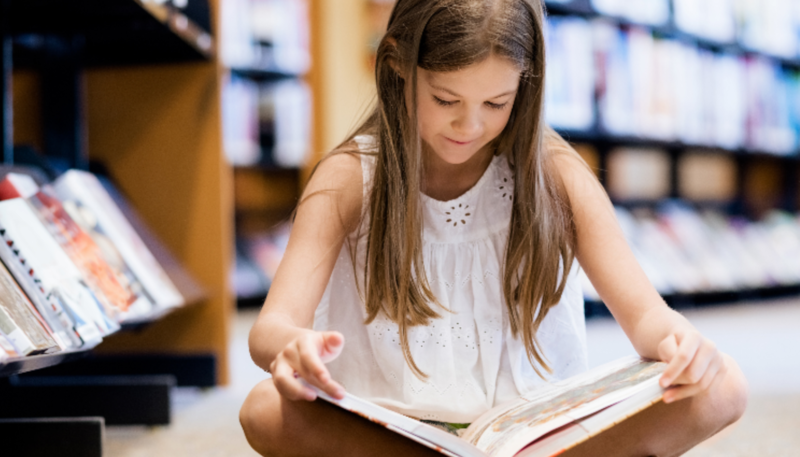 One way to encourage our daughters is to introduce them to books, both fiction and nonfiction, that celebrate strong girls and women. These characters may be strong in the face of extreme adversity, or they may push forward and solve problems no one else even sees. They may live normal lives but be strong and brave when necessary. Or they may be regular girls and women who are following their dreams. Read them together so you can discuss them together afterward, and help your girl appreciate the heroic qualities that are in her, too. 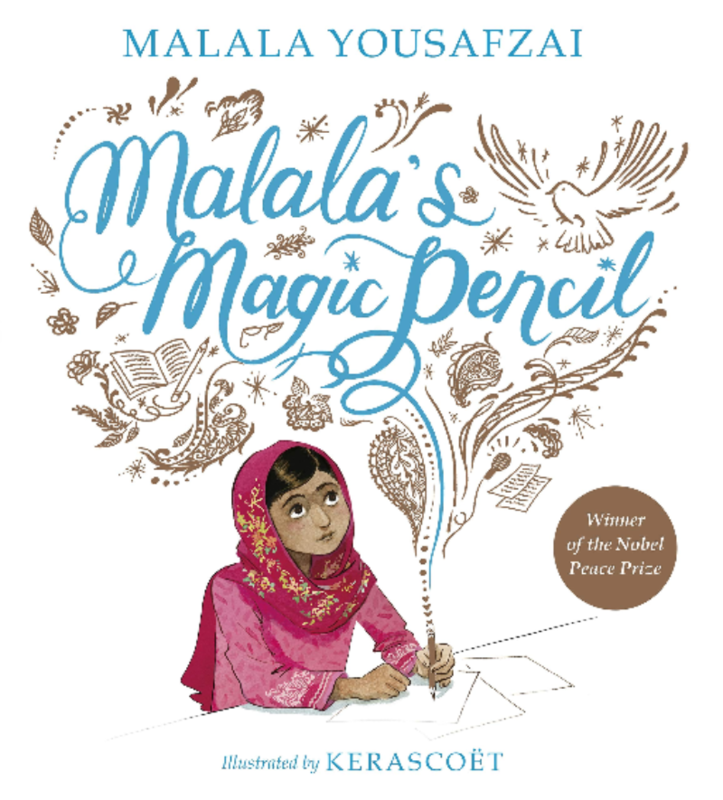 Malala tells her own story about growing up in Pakistan, and the things she saw that need changing. She carefully phrases the violence in her life to keep it palatable for even sensitive children. 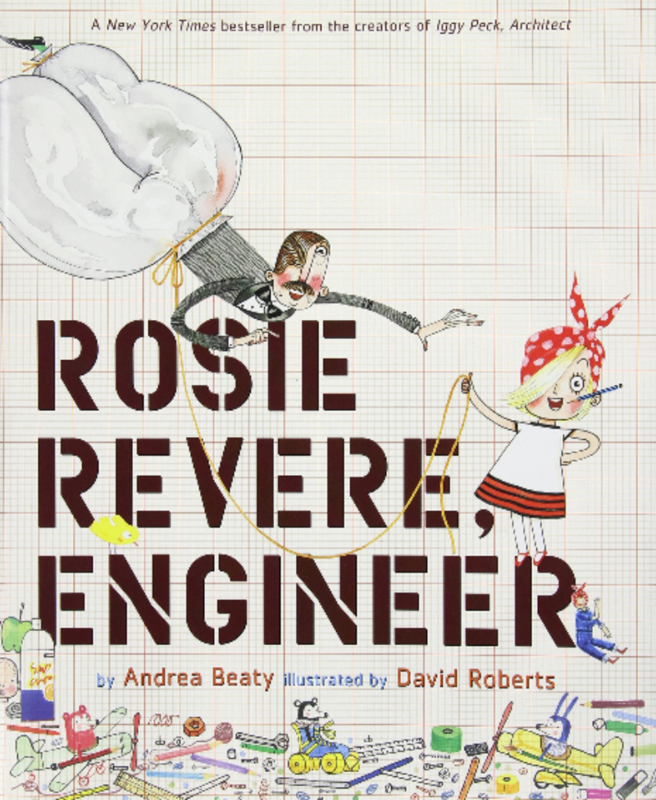 Rosie loves tinkering, and her Aunt Rose helps her understand how important failure is to any inventor. There is also a series of Rosie Revere chapter books. Wangari Maathai was a Nobel Peace Prize Winner and a member of Kenya’s parliament. This book looks at her childhood and what lead her on her path. 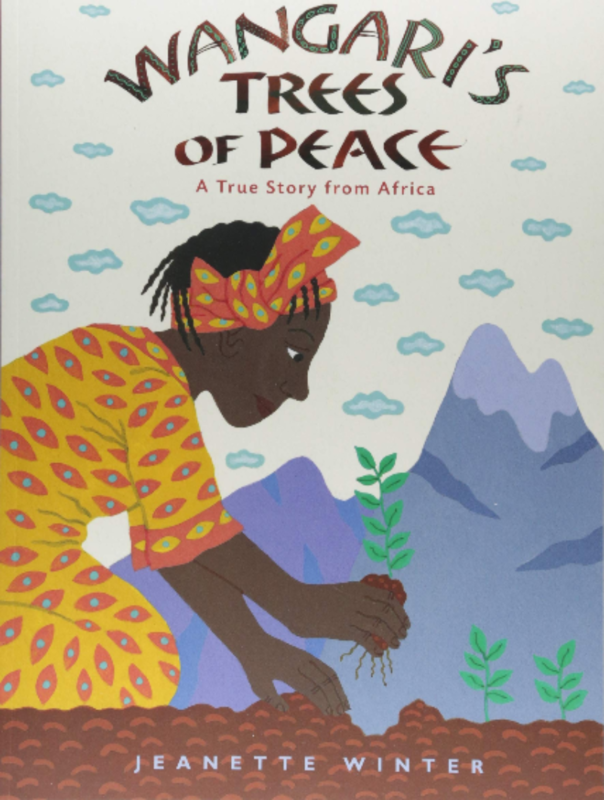 Winter has a series of picture books about strong women from a variety of countries and backgrounds. 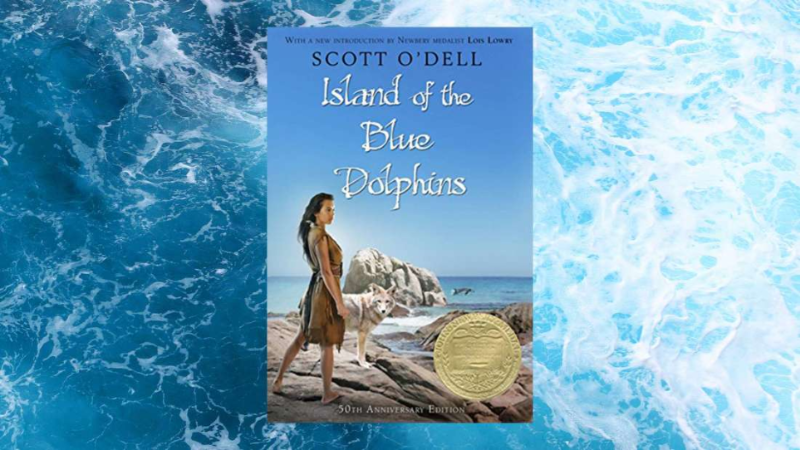 This Newbery Medal winner is based on the true story of Juana Maria (native name unknown), a Nicoleno who was accidentally left alone on an island off the California coast for over 15 years in the 19th century. When she was finally brought to the mainland, she found no one left who could speak her language. 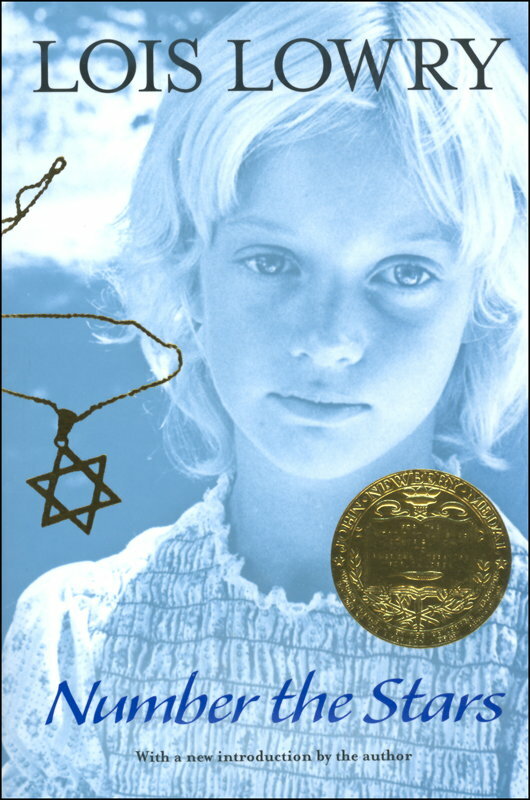 Another Newbery Medal winner, this novel takes place in World War II Copenhagen, where Annemarie’s family takes in her best friend. It encourages readers to think about what they would do in the face of adversity, and explores personal ethics and bravery. Stella is growing up in the segregated South of the 1930s. 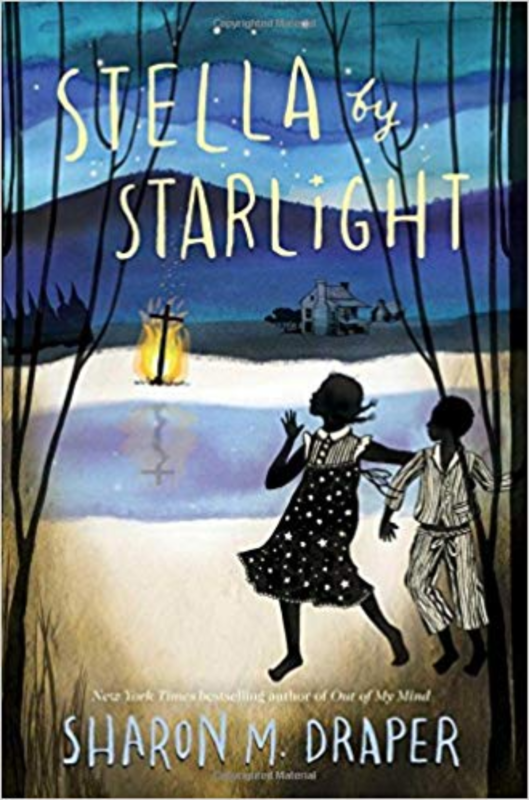 In this novel she finds a love of writing and learns about the importance and strength of community. Draper is an award-winning author with many books for K-12 readers. 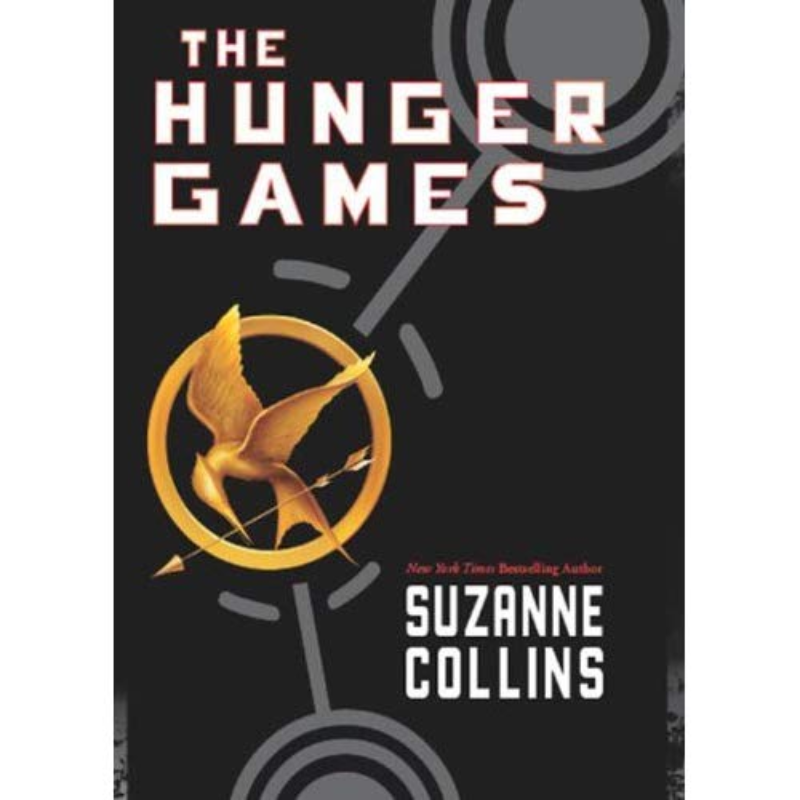 Katniss Everdeen has become a hero among many readers, young and old. This book started it all, and is appropriate for about grade 5 and up. 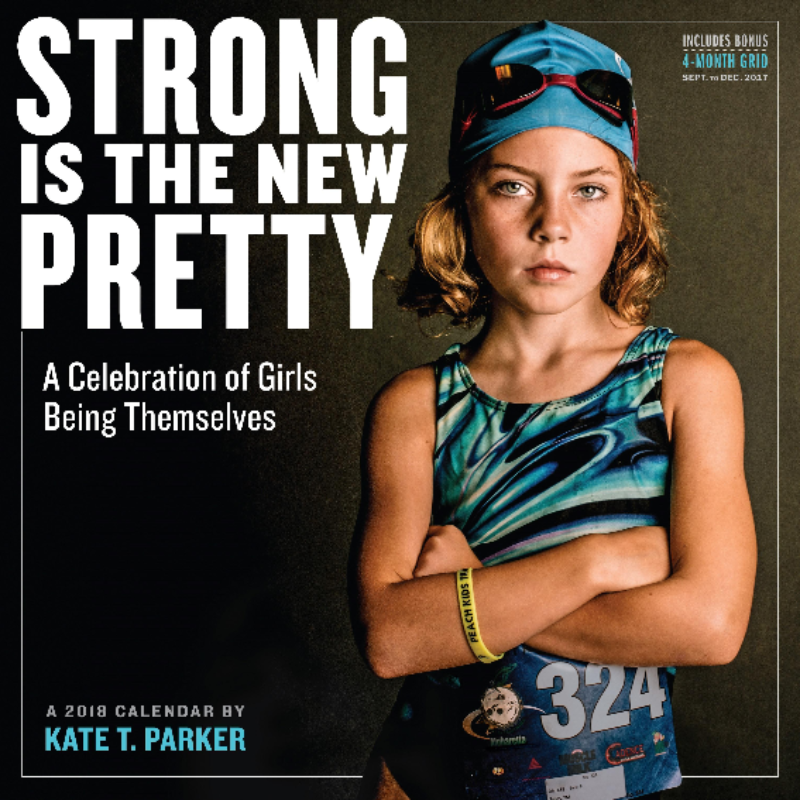 This book celebrates real girls being their real selves. Largely a photo essay, these girls are proud of their physical and mental strength, friendships, talents, intelligence, and savvy. 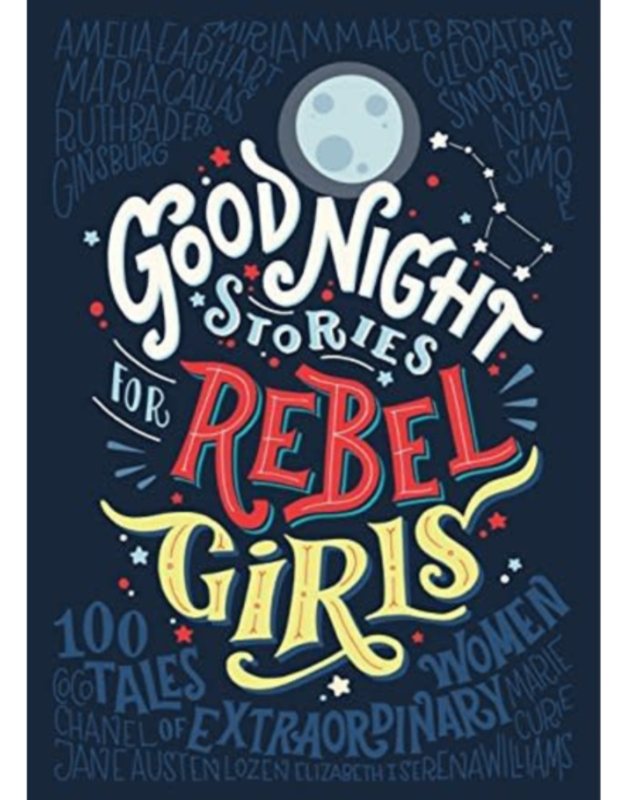 This nonfiction book has 1-page biographies and an artist’s illustration of 100 different women. They are from around the globe, and include artists, activists, writers, scientists, athletes, and more.